Every Tuesday at 9pm at the Pleasant Grove Community Center. $3.25 at the door, free with membership. 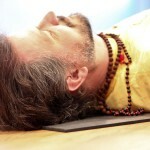 Yoga Nidra is a powerful form of guided meditation that allows even a first time meditator to access all of the benefits of a deep, lifelong practice. You will be guided through a series of simple induction techniques that connect the mind to the subtle sensations of the body. These induction techniques also begin slowing the brainwaves slowly taking the mind from the waking state into a sleep state while you are fully conscious. 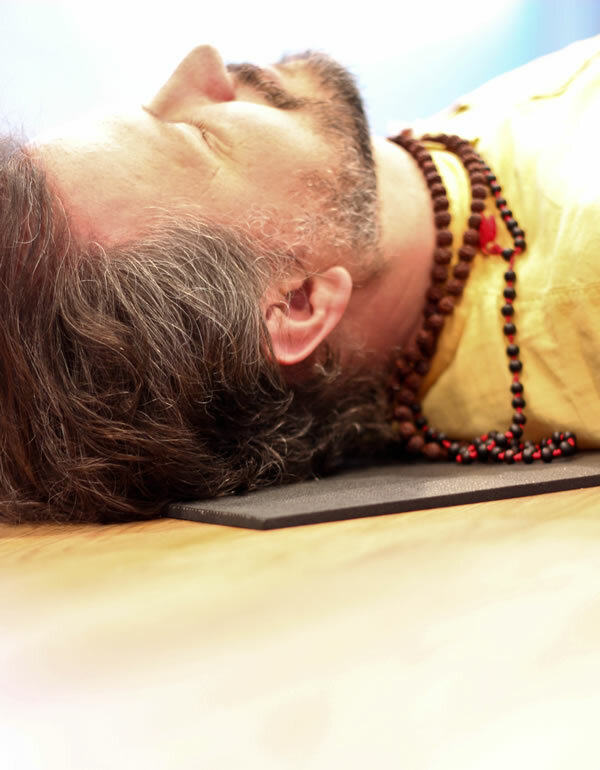 This conscious sleep state allows the mind to release all of its stress, stimulates physical improvement in the brain structure and is deeply restful with one hour of Yoga Nidra being the equivalent of four hours of sleep. In addition, with the conscious and subconscious mind existing side by side during Yoga Nidra, it is possible to seed intentions into your own subconscious to help guide and direct your life.